1. 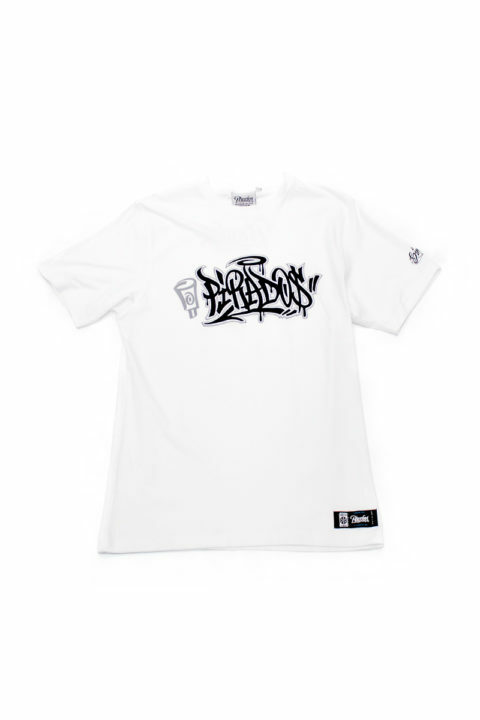 You can use the gift card in our webshop piradosbrand.com and Pirados Brand clothing store at T1 Mall of Tallinn (Peterburi tee 2, Tallinn). 2. The gift card is valid for 6 months after purchase. Expired and/or unused gift card will not be refunded. 3. The gift card holds a unique code you can use only once. 4. The unique code on the gift card must be kept carefully so that third parties couldn’t use it. 5. Pirados Brand is not responsible for any damages caused by losing your unique code to third parties. 6. When you purchase a gift card, make sure the address, you want the gift card to be sent, is correct. 7. You cannot exchange the gift card for cash. Pirados Brand will not buy back or replace the gift card. 8. If the value of the desired goods is less than the value of the gift card, then the subtotal will not be refunded. Also, the gift card can not be used to pay for goods in several installments. 9. 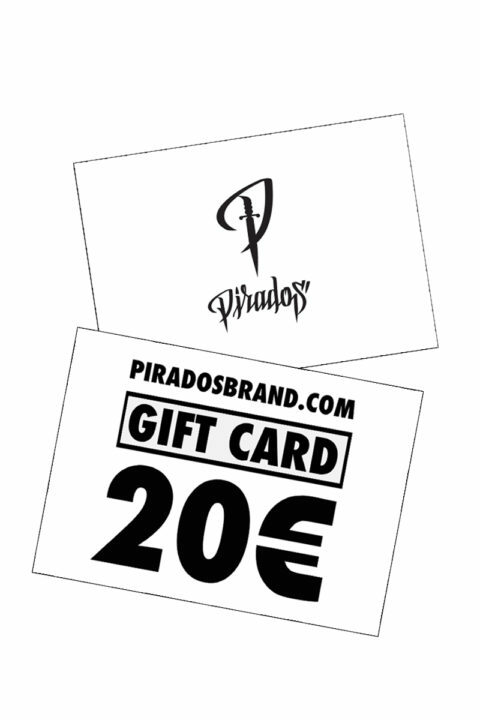 If the cost of the desired goods along with transportation exceeds the value of the gift card, you can pay the missing sum with other means of payment accepted by Pirados Brand by choosing the appropriate payment method at the time of purchase. For any problems occurring while using the gift card for a purchase in our webshop, please contact shop@pirados.eu.